Don’t get cheated with your sports sunglasses, get a pair of awesome black extreme sports sunglasses, in a stylish design that perfectly suit the needs of any sportsman, for a fraction of the cost. 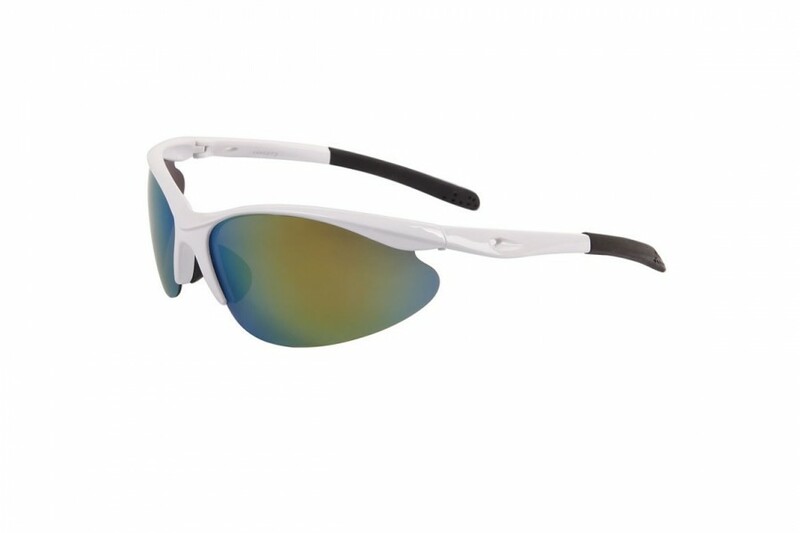 Don’t get cheated with your sports sunglasses, get a pair of awesome white extreme polarised black lens sports sunglasses, in a stylish design that perfectly suit the needs of any sportsman, for a fraction of the cost. Don’t get cheated with your sports sunglasses, get a pair of awesome white extreme polarised orange lens sports sunglasses, in a stylish design that perfectly suit the needs of any sportsman, for a fraction of the cost. 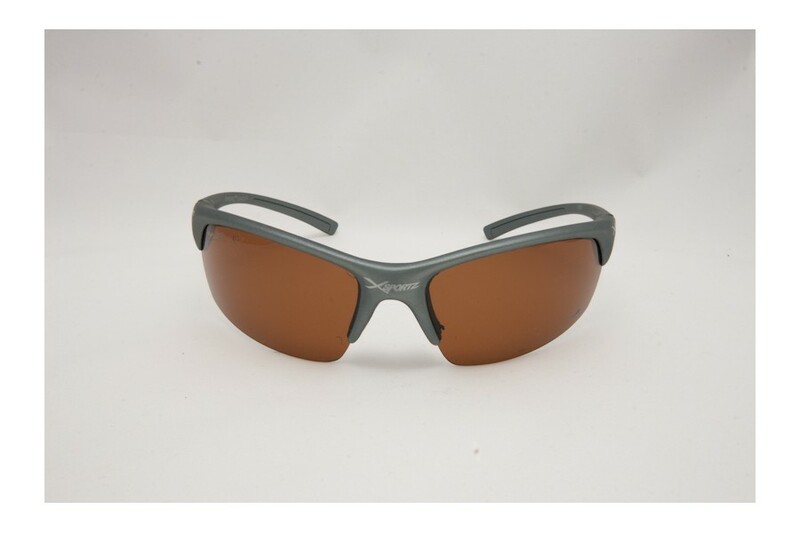 Our green lens orange frame X Sports sunglasses are the Ideal training sunglasses and offer 100% UV protection and an unbeatably low price tag to boot. Our mirror lens black frame X Sports sunglasses are the Ideal training sunglasses and offer 100% UV protection and an unbeatably low price tag to boot. While saving the world against non-existence, you could certainly do with a fitting pair of sports sunglasses; that will help to do the trick. 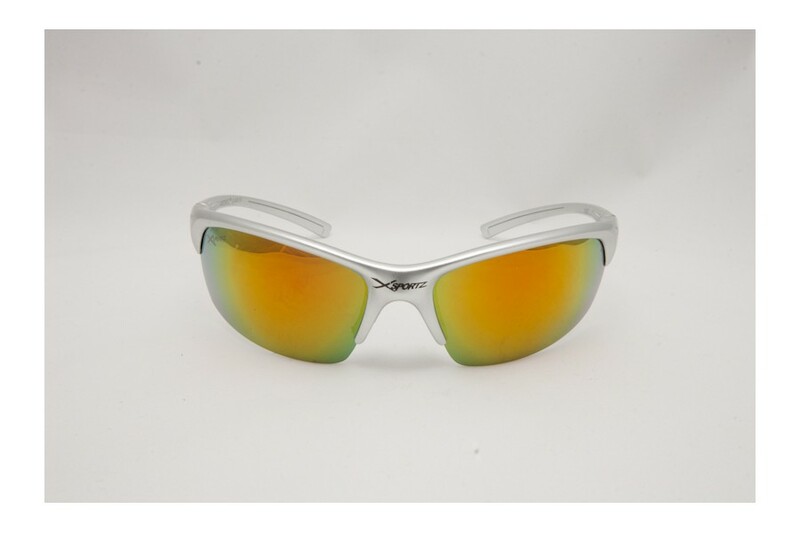 Not only can you send Agent Smith packing, these manly yellow lens aerodynamic sunnies are the perfect addition while heading out for a spot of Golf, or Cricket perhaps. While saving the world against non-existence, you could certainly do with a fitting pair of sports sunglasses; that will help to do the trick. 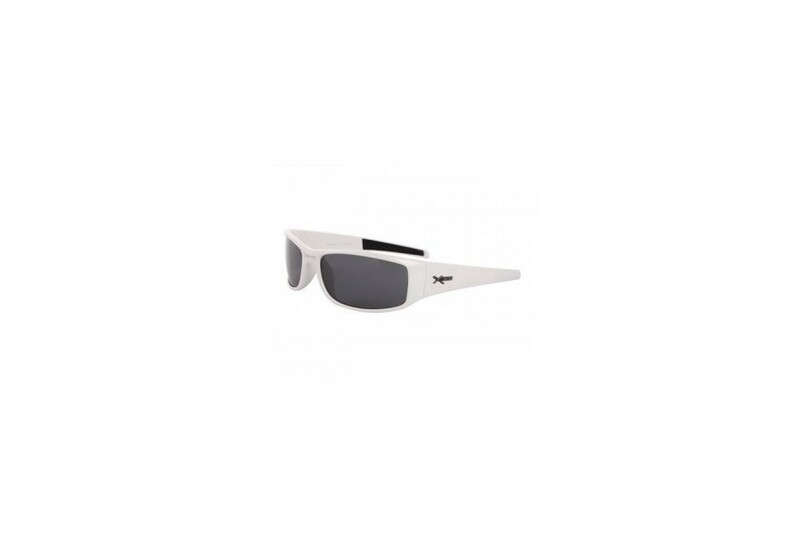 Not only can you send Agent Smith packing, these manly silver lens aerodynamic sunnies are the perfect addition while heading out for a spot of Golf, or Cricket perhaps. 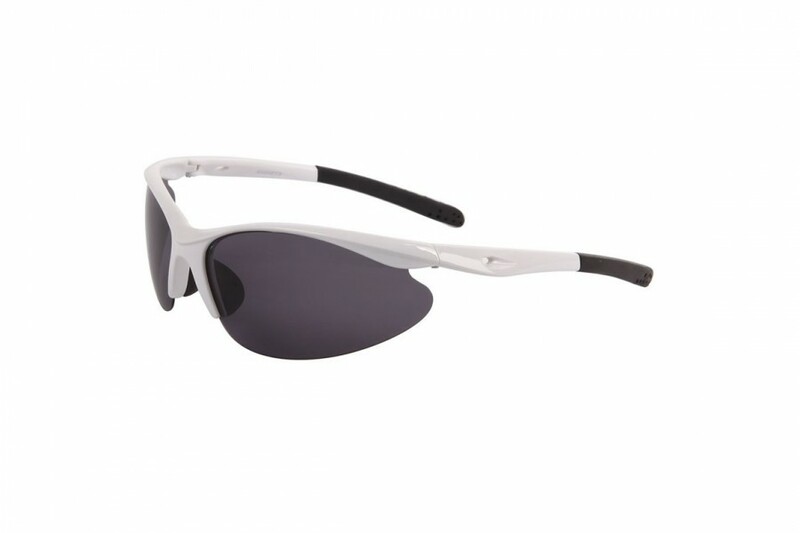 The latest addition to our sports sunglasses range are these great polarised RV Xsports sunnies. 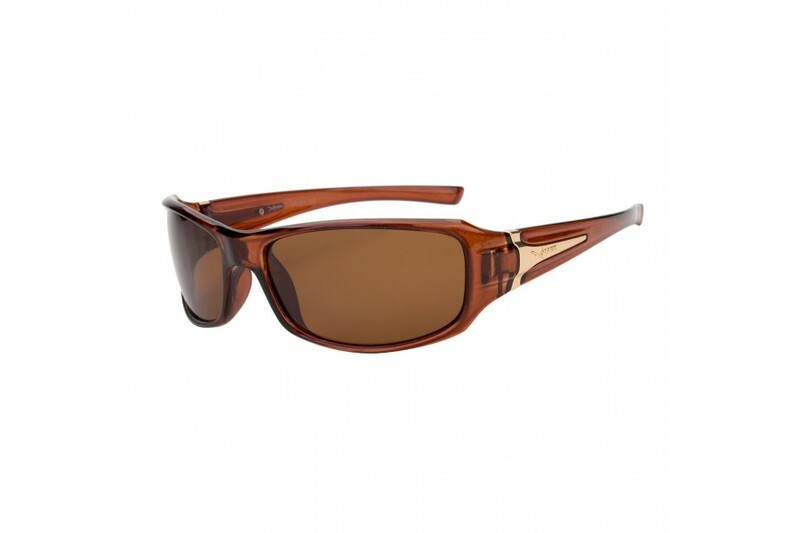 The perfect fishing, surfing, riding or just hanging out sunnies. 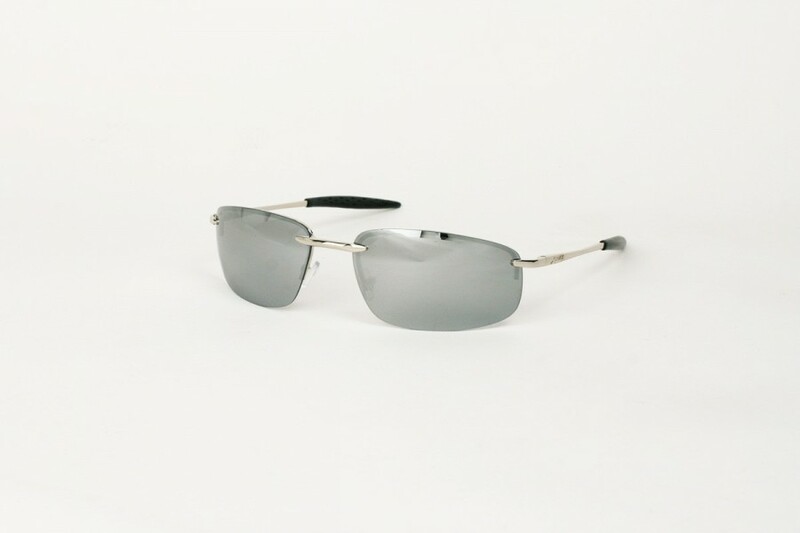 Stylish shape, at the best value price for quality polarised and 100% UV protection. Available in 6 colours: White, White RV, Black Blue, Matte Black, Black, Grey. Sports sunglasses for the super speed. 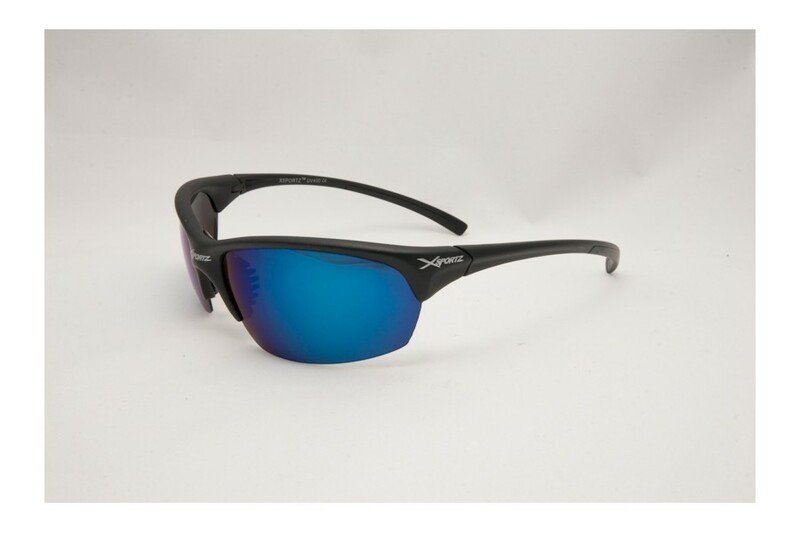 Our polarised Xsports lightweight sunglasses are the perfect pair of sport sunglasses. 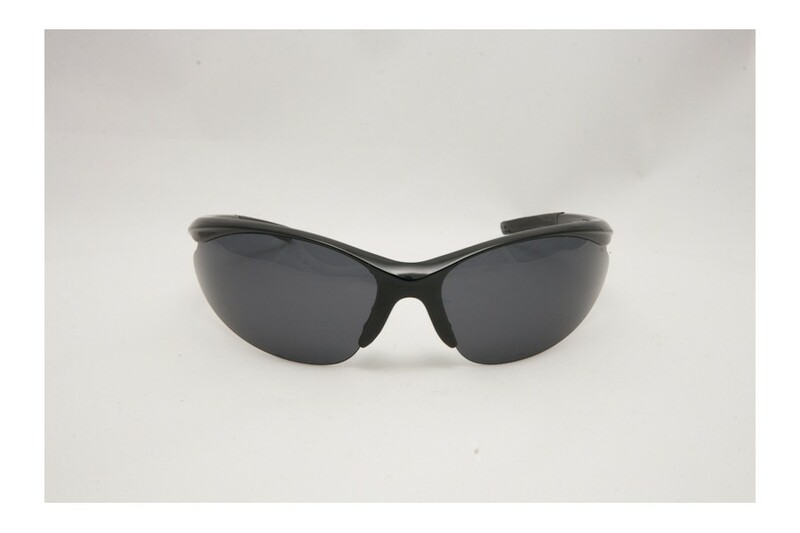 Great value on polarsied 100% UV protection. Available in 4 colours: white/blue, white/orange, black blue, black.